Cyber Security is increasingly in the public eye. Advanced and agile techniques are needed to detect and counter sophisticated attacks. 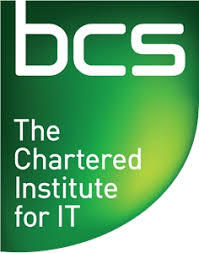 The presentation will provide a greater insight into Cyber Security in a Digital Age.